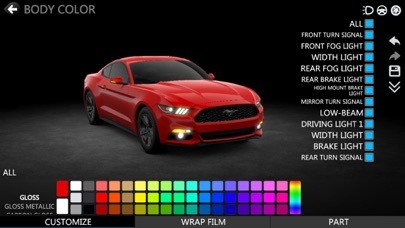 Using outstanding 3D rendering techniques, CAR++ features the most beautiful and authentic cars to date. 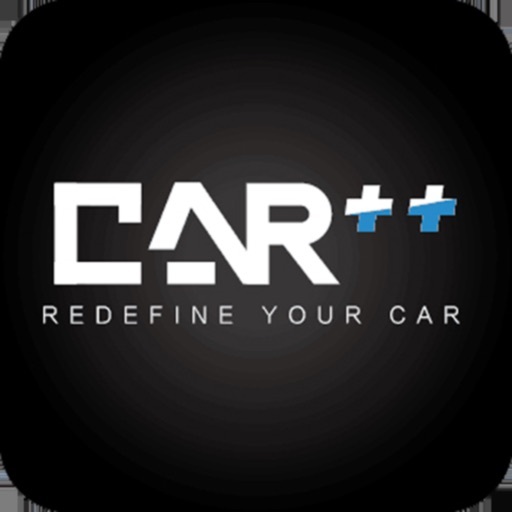 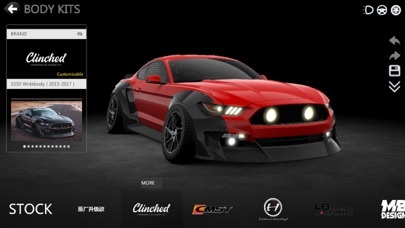 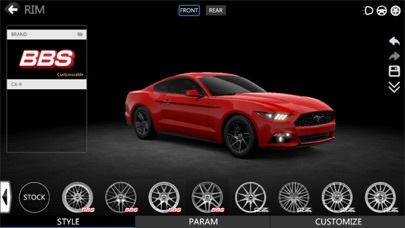 80+ cars online,release cars every week according to the user's attention.Unique collection of wheels and tuning parts. 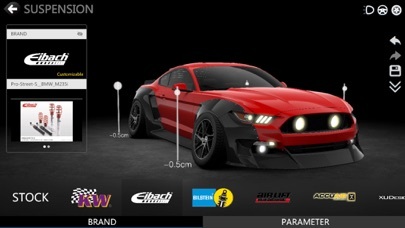 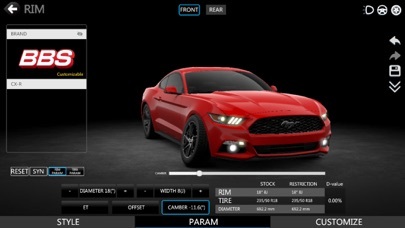 Customise cars with a wide range of color,lights,wheels,bodykits and performance.